Choosing wood siding for your home can be overwhelming if you are unsure of your wood options. Each type of wood comes with it's own benefits, and certain factors should be considered when choosing. Such factors might be the cost, appearance, durability and maintenance costs. Having a plan and doing your research before deciding is recommended and will make the experience easier. Proper care of your home's exterior will increase the life span. 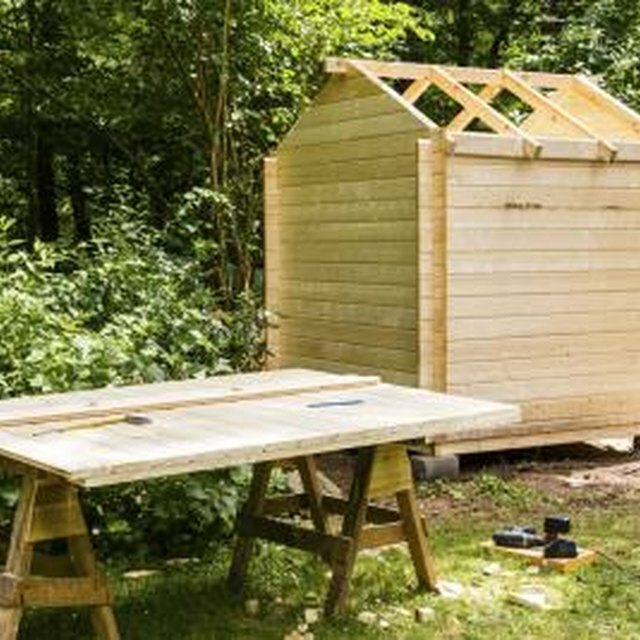 Plywood is a common choice for many homeowners. It is usually made from Douglas fir or Southern pine. It comes in a variety of textures and patterns providing the consumer with many options. Regular maintenance can elongate the life of the siding, so plan to re-stain or repaint once every five years. Regular maintenance is important to avoid damage from moisture and termites. A less expensive option for wood siding is hardboard. The price attracts consumers as well as the designs and styles offered. Hardboard has a smooth surface but does not provide the same look as solid wood. It is purchased in panels ranging from 4 x 8 or 4 x 10 and is sometimes prefinished in the factory so the consumer receives it already stained or painted. Hardboard does not work as well in rainy or damp climates. Moisture can cause the siding to expand and rot. To prevent moisture problems, install the siding no less than six inches from the ground. This type of wood is known for it's resistance to rotting and insects. 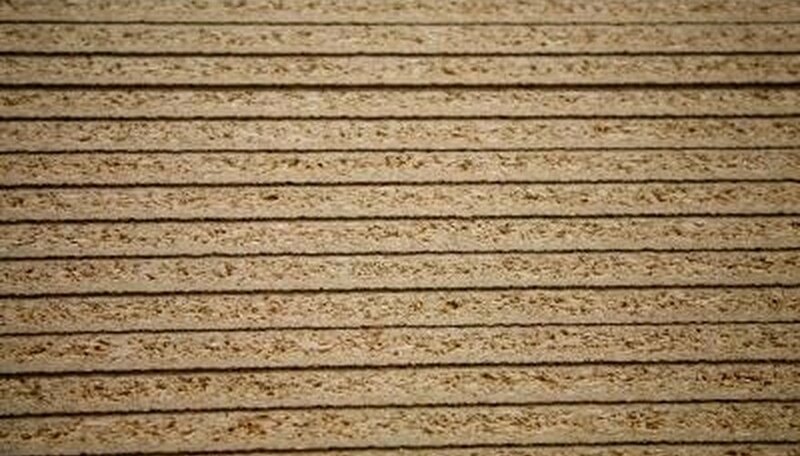 It is relatively inexpensive in comparison to redwood and cedar. It is also easy to seal, stain or paint and requires less maintenance than most other wood types. The color ranges from a light to dark honey. Cypress is a lightweight wood and easy to work with. 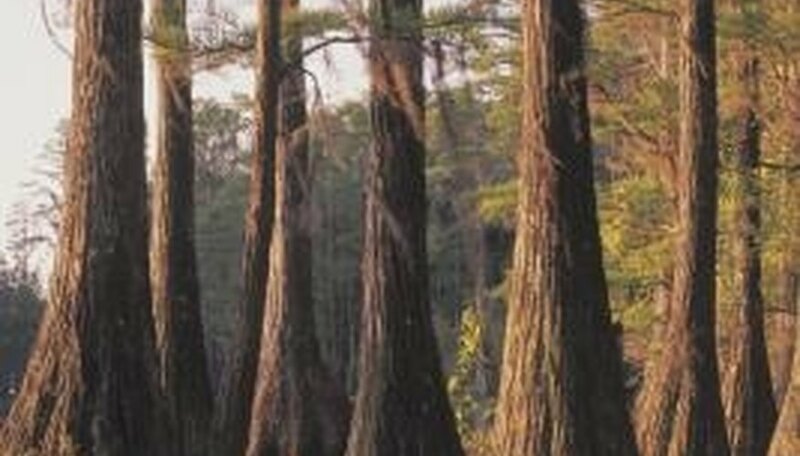 Cypress is also commonly used for docks, porches, shingles and shutters. Cedar wood is popular because of it's beauty and aroma. It is durable and has a good resistance to insects and decay. Cedar wood provides decent insulation, which can reduce your electric bill. Homes with cedar siding generally stay warmer during winter and cooler during summer. Cedar colors range from natural to deep honey brown. What Is the Cheapest Siding? How Bad Will My Vinyl Red House Fade?